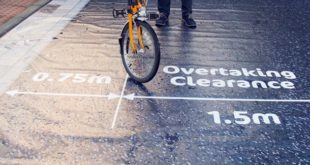 German bike brand Kalkhoff has begun a direct to IBD distribution model in the UK starting from August 2017. Kalkhoff, established in 1919 has been a comfort and trekking brand in Europe for over 95 years. Kalkhoff progressive bikes are designed, manufactured and tested on-site, in Derby Cycle’s vast facilities in Cloppenburg, Germany. Kalkhoff is one of the largest e-bike manufacturing brands in Europe. 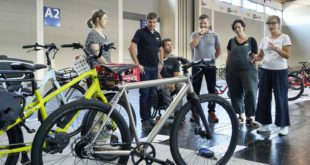 Talking about the future of the e-bike market, a representative from the brand commented: "Every year Kalkhoff succeeds in driving the next trend forwards, by bringing significant innovations in engineering and design. From the elegant integration of the Integrale and Include models, to award winning range delivered by the Impulse 2 motor system. Kalkhoff strives to innovate and produce inspiring bikes."